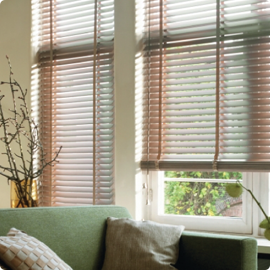 Welcome to Guildford Shades, a long established business supplying and fitting all types of blinds and awnings to homes, schools and commercial premises throughout the South of England. 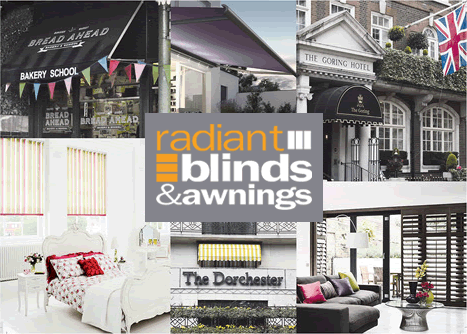 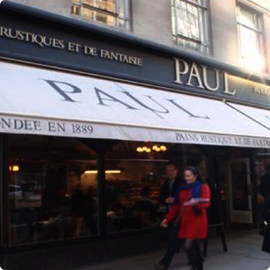 We have recently been acquired by the long established family business Radiant Blinds, based in Surrey, who look to provide the same outstanding service to customers old and new. 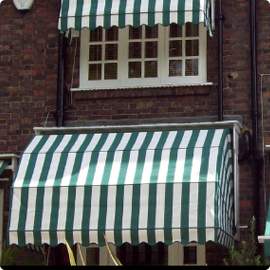 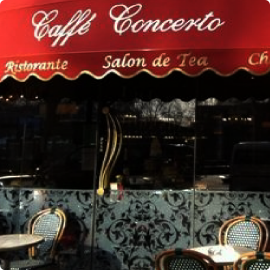 To find out more please call 0208 390 8755 or request a call back by filling in our callback request form.